I'm using BGE and I need to move the vertices of a mesh using Python. I know how to change the position of the vertices in real time but the problem is that they move using LOCAL coordinates and I need to move them along NORMAL coordinates. I found the code below but I don't know what to do with "nor", or maybe this is not the right way, I don't know. 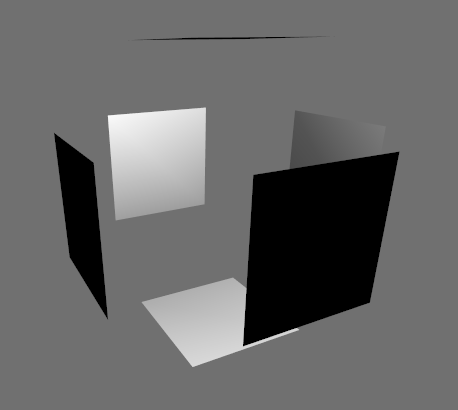 The vertex normals are the interpolated normals of the faces which are perpendicular to the faces. The vertex normals are normalized this means the length of this vector is 1, therefore you might want to scale them before adding the normal vector to the vertex coordinates. Not the answer you're looking for? Browse other questions tagged game-engine vertices normals or ask your own question. Help with moving an object in bge randomly via script? 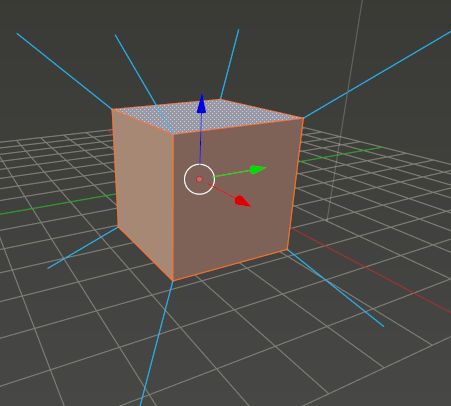 How do I move multiple vertices to the same point at the same time? Move an object on a different object's local axis?